Welcome to another edition of screen rambles! Screen rambles is a monthly features- or at least, I tried to make it monthly- where I just rambling about the things I watched in the previous month. I had a lot of free time in July so obviously I spend them by reading books and watching movies. I managed to finish Kill Me, Heal Me, which I have a lot to say about and already posted separate review for it. But there are still a lot of movies/shows I watch so buckle up, because this is going to be a long post. I watched this one before but not from the beginning, so I decided to watch it. Red 2 tells the story of former operative played by Bruce Willis being hunted across the world as he is suspected to know information about super-dangerous explosives. Along the way, he met various friends and enemies that ended up helping them. I can see how this movie is not for everyone, but I really enjoyed it! It’s fun and full of action. It can get too ridiculous but honestly, it’s one of my feel-good movie. The dynamics between the cast is also really good, especially between the main 3. And Lee Byung Hun! He fits in really well and I wish he got more lines and screen time. Overall I really enjoyed it and I can see myself seeing it again in the future! I thought it’s Four Weddings and A Funeral, which I watched halfway through. But it turns out to be a whole different movie and since it’s on my to-watch list too, I decided to just finish it. It’s not exactly a kind of movie I love, so I can’t blame it for me not loving it, but I can see why it became a classic. The beginning really reminds me of Amy and Roger’s Epic Detour by Morgan Matson; two strangers in a car bickering and getting to know each other. And it’s cute how they keep meeting each other in the future, building a friendship and eventually something more. This movie mainly deals with the question “can male and female be just friends?”, which is something I struggle with my whole life. I think it’s cute that they ended up together, there’s also a part of me that wish that they remind platonic because it proves that yes, men and women can be just friends. What I don’t like is how Harry can be a bit of a jerk at times. Maybe it’s the view of that time, but he’s a very direct person. And while it can be good (I’m one myself), he didn’t listen to Sally’s opinion and tend to objectify women. I think Sally handles him really well, but hank god women are portrayed in more positive light in recent years. Not growing up in the USA and didn’t have access to cable TV when I was in my tween years, I have no idea of this movie. But whenever I logged on to the internet, I’d see a reference to Mean Girls, Clueless, and Bring It On. As I already watched the first two, I decided to watch the last one of the trio this Summer. I didn’t know anything about this movie except that this is about cheerleading. I know there will be a lot of girl hate because a) it’s an 00’s movie and b) it’s a movie about cheers, which is like the mean girls in YA and media. But I was pleasantly surprised that the hate is not as bad as I hoped it would be, in fact, while they are all competitive, pretty much they are honest and have respect for each other. Also, I didn’t know cheer is that complicated! Onto to korean movie! This one is a pretty famous korean horror movie, where 12 students, who are the top of their school, got trapped inside the school during special class. They got kidnapped one by one and the rest have to solve the riddle presented or else the kidnapped one will die a gruesome death. The synopsis sounds really cool and unique, but sadly, I didn’t enjoy the movie. Yes, the deaths were gruesome, but the riddles aren’t explained at all in the movie so I don’t understand how they solve it. Also, as per korean movie/shows, all the girls do were screaming and crying. So yeah. Love the premise, not so much with the execution. Super late to the party, but I can say that this movie really worth the hype! I haven’t seen the original, but this one is pretty creepy. The effects and the acting were spot on. I think I like the children’s acting more than Bill, because their screams and cries were terrifying. Can’t wait for the second part! What are some movies/shows you’ve been watching lately? Any recommendations for my August to-watch list? Ahh, Bring it On brings me memories of my childhood! I used to love all of those movies and watched them so much. Even though I never tried cheerleading myself. I am glad you enjoyed it. I need to read some of these still, like It! It was a fun movie, I can see why it’s so popular! And yeah, it made me want to try cheerleading! Omggg the end of Goblin!!! Yess 😭 I’m proud of myself for not bawling haha! Yes! Bring it on is such an american classic. I personally like In it to Win It and All or Nothing (#3 and #5) the best! 🙂 Also, Goblin is amazing too ❤ The soundtrack is always on my studying playlist. Goblin does have the best study playlist, its soundtrack is just so calming! IT for me wasn’t that scary, but all the cinematography and the actors were amazing. Glad you liked When Harry Met Sally. It’s definitely a classic and slightly old-fashioned, but it’s a cute love story nonetheless. The acting of the child actors amaze me, they really conveys the emotions! I migh rewatch When Harry met Sally with my friends soon! Oh nooo Bring It On! XD That movie is so much fun and I honestly usually hate those kinds of movies! I think it’s nostalgia because I definitely watched it as a teenager! 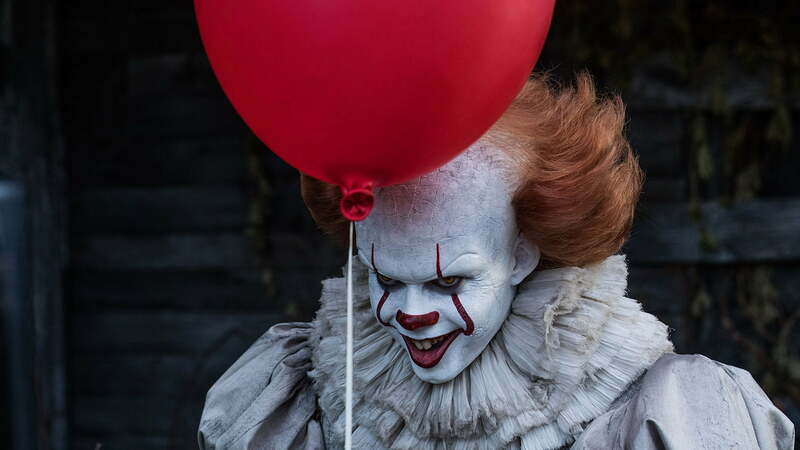 I also LOVED the new It and I can’t wait to see the second one! It’s so wonderful to see When Harry Met Sally here. After I finished Surviving Adam Meade, I sought out the final scene clip from this movie, because there was a part which reminded me of the film, and I swear! The feels were overwhelming. 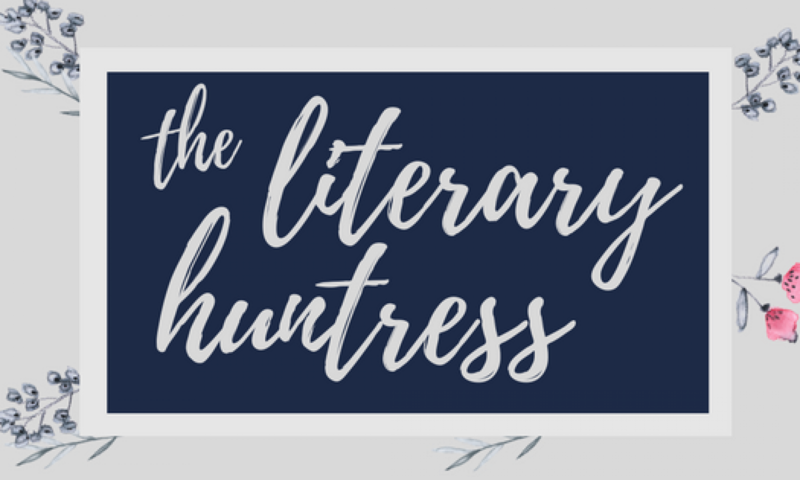 Next PostNext Top 5 Wednesday #42: I Hate These Tropes but These Books Broke All The Rules!! !